Celesté is of Puerto Rican and Dominican descent born and raised in Philadelphia. Passion for the performing arts, she is an accomplished singer and dancer. 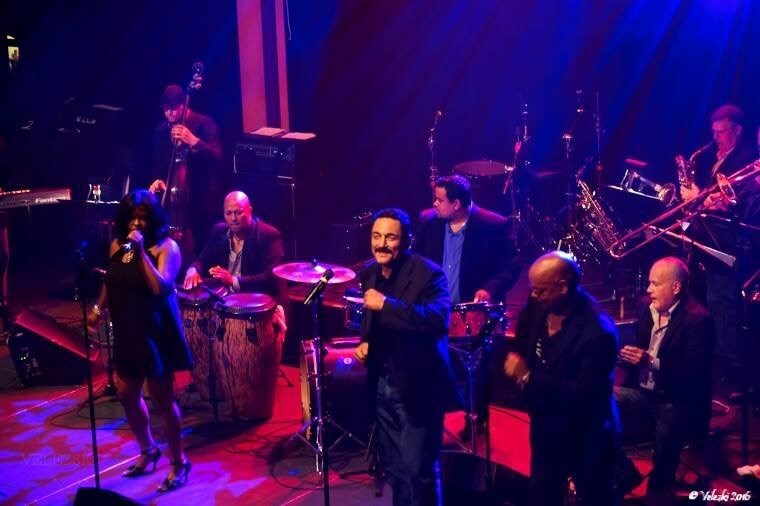 She Has performed as a back up singer for Artists like Frankie Negron , Kevin Ceballo , Viti Ruiz , Frankie Vazquez . 2015 pursued one of her passions recording two singles produced and Arranged by Grammy Award winner Chino Nunez . She has performed in all kinds of Venue . 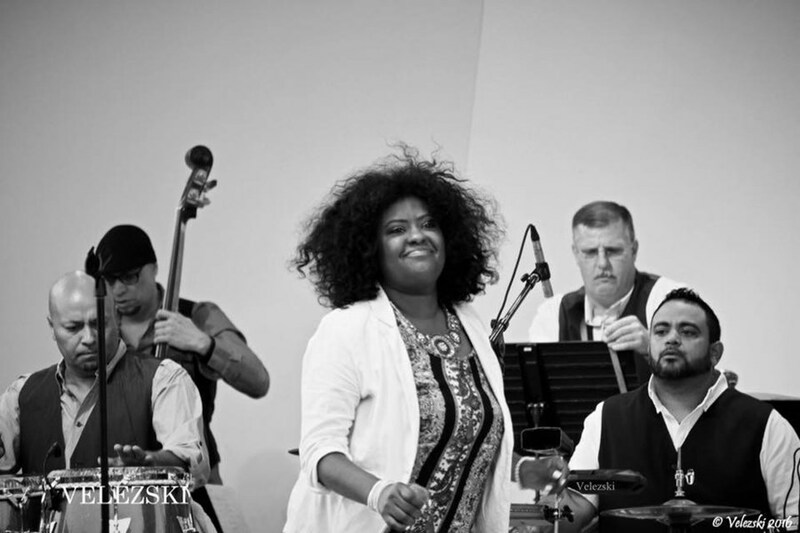 She brings a variety with her Orquesta to spice it up with her melodic sounds. MI SALSA TE LLAMA! Please note CELESTÉ La Fiera & Orchestra will also travel to Langhorne, Trevose, Bensalem, Bryn Athyn, Feasterville Trevose, Huntingdon Valley, Beverly, Croydon, Holland, Abington, Cheltenham, Jenkintown, Levittown, Riverside, Riverton, Bristol, Elkins Park, Hatboro, Palmyra, Richboro, Warminster, Willow Grove, Wyncote, Burlington, Glenside, Willingboro, Dresher, Fairless Hills, Horsham, Moorestown.